As the largest independent firm of Chartered Accountants & Business Advisers in Scotland, our teams up and down the country run a regular series of updates aimed at finance directors and financial controllers. At these seminars our experts advise on recent developments across a variety of topics including personal and corporate tax, accounting, company law, pensions and personal finance. The seminars also provide Finance Directors with a supportive and private peer group to discuss practical issues. To sign up to be invited to future seminars, simply fill out the contact form at the bottom of the page and we will add you to our mailing list. Please note, we will only use your details to contact you about Finance Director updates in your area. 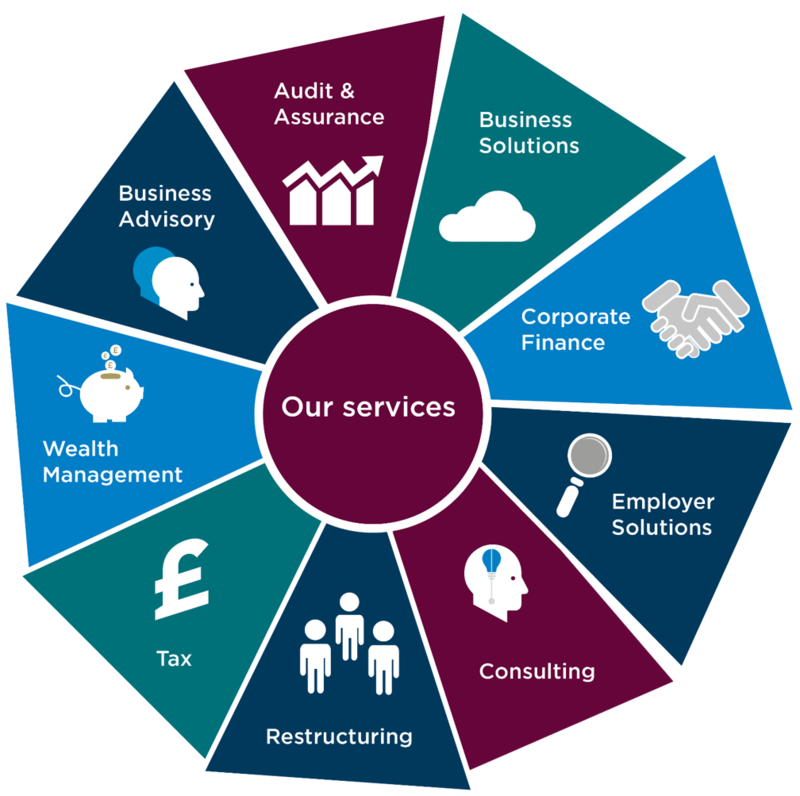 Our people use their expertise and experience to act as trusted advisers offering detailed knowledge of your sector and keen insight to meet your individual needs across audit, tax, personal finance and other key areas. We’ve grown our business on our people’s ability to get to grips with yours. Find out more on our dedicated Services page. The Criminal Finances Act 2017: is your company prepared?